A phrase often heard around the house is “the Internet is really slow.” Sometimes that can be the case, especially in some of the more remote locations in the mountains. However, the Internet is not the only reason for slow web surfing. More times than not it is your house (your internal network) that is the real problem. Most of the time is not the actual internet connection from the local cable or telephone company that is the problem; speeds rates they provide normally stay fairly even. Often the slowdowns you are seeing are in your Internet speed is caused by the Wi-Fi in your house. The use of Wi-Fi for streaming video, music, web surfing, by security systems, thermostats, phones, tablets, laptops and so on are overwhelming the hardware handling the Wi-Fi connections and the router itself. Even if these Wi-Fi client devices are not doing anything at the time, they are still occupying the Wi-Fi router. 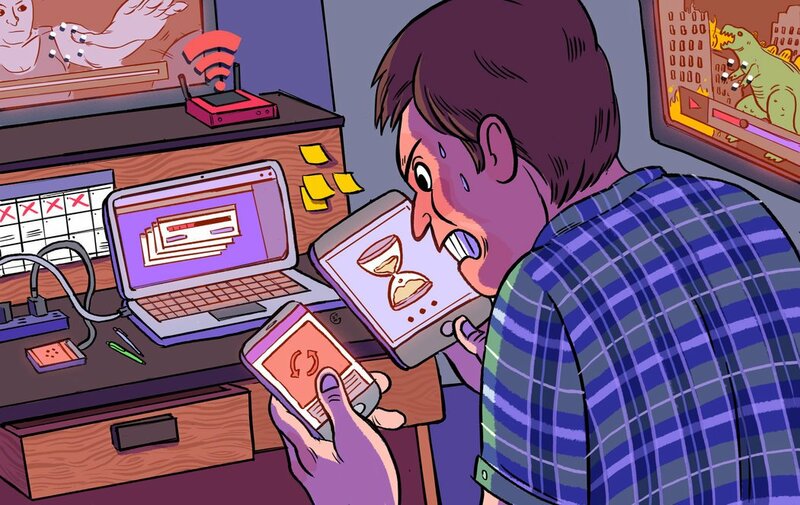 There are a number of other factors that could be the problem as well, but router and Wi-Fi congestion is by far the most common cause for occasional slowdowns in your Internet performance. Now you say to yourself, great what do I do now? If you are familiar with networking, get as many devices as possible off your Wi-Fi and connect them to the network via a wired connection. If you do not consider yourself technical, you may want to call someone that specializes in home networks and technology. The Georgia High Country Builder Association has a member that are home technology experts. Consider Blue Ridge Mountain Connected Home to help you with in-home networking needs. Remember, if buffering video and painfully slow web pages are driving you crazy, don’t just assume it is the Internet provider that is the problem. Most often the cable or telephone companies can’t help you. 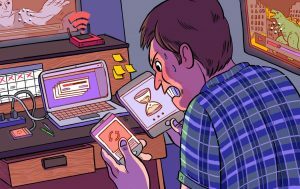 Their connection is usually not the problem and they have no options for Wi-Fi in the house other than the standard router they install in every home. It is often this router, made by the lowest bidder, and all those Wi-Fi client devices that are the root of the problem. Using the Internet should be a happy experience and not one that causes you pull your hair out! Here’s too carefree web surfing and buffering free video binging.